Protier is a leading supplier of lifting equipment and handling solutions. We have one of the largest hire fleets in the UK offering our customers a full package, whether it be Hire, Sale, Test or Design & Fabrication. We work with the leading manufacturers from across the globe to ensure we offer the best products. Quality & Safety are the core of our business – from procurement right through to collection. At Protier, we are constantly evolving the services we offer, ensuring our products are sourced from fully certified quality brands, carrying out further safety tests of our own. Protier if a full LEEA member and nearly all of our employees have LEEA qualifications, ensuring our customers are getting the most up to date service on the equipment they use. Protier Ltd was founded in 1976. Since then Protier has grown from repairing hoists in a small workshop to one of the UK’s leading supplier of Lifting Equipment, housing over 10,000 items of equipment readily available for hire. 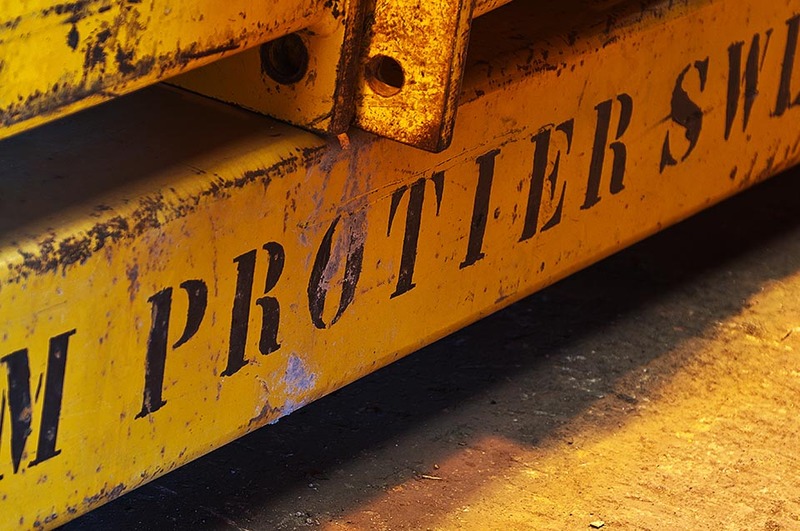 Protier is equipped to provide all the Lifting Equipment, Pipe Working Tools, Access, Personal Protection Equipment, Hydraulic & Pneumatic Equipment that our customers require. 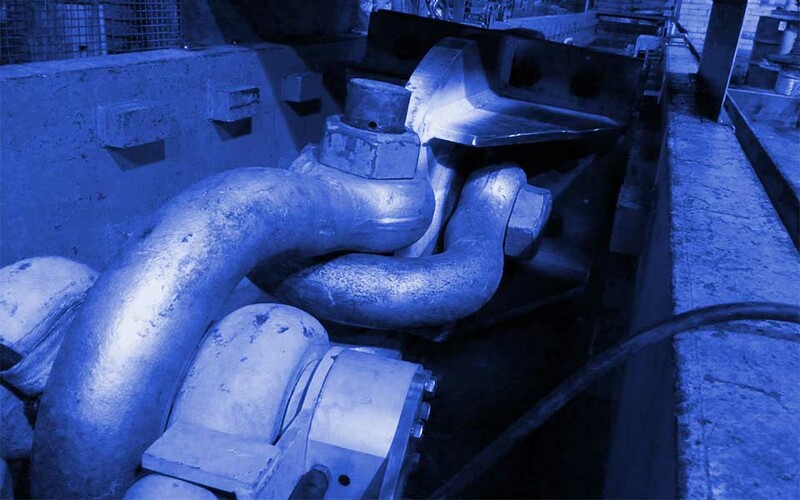 We also supply a wide range of consumables from Slings & Shackles to Cutting Oil & Wire Rope. Protier Lifting Services provides its customers with the latest in high quality Lifting Equipment Hire & Sales, ensuring the safe use of that equipment through our training service. Being based in a prime location on Grangefield Industrial Estate in Leeds with easy access to motorways makes it ideal for access to our customers. Protier Lifting Services wide range of Small Tools and Specialised Lifting Equipment means that we have a the tool you are looking for. All our equipment in maintained to the highest standard and meets all our thorough Health and Safety checks. We are just a phone call away. Safety is at the forefront of everything we do, it is the main priority throughout our organisation. Utilising our seven test rigs, we put all our equipment through rigorous tests to ensure its safety and reliability when in service. Using ISO 9001 systems enables us to keep our equipment and procedures up to date with current guidelines and regulations. Current markets mean that businesses have become heavily focused on cutting costs, but this can have an adverse effect on equipment if not correctly maintained. Hiring equipment is a cost effective solution, Protier specialise in offering modern fully certified equipment that is maintained by experts with years of experience. All of our equipment is carefully selected through years of in field testing maximising reliability. Protier focuses on providing a cost effective efficient solution to all its customers. We aim to provide efficiency in both our products & services. From the initial call to our offices our customers are dealing with the experts, they are able to provide a wealth of experience in getting the right product the customer requires. Our fleet of delivery vehicles deliver throughout the UK everyday, enabling us to offer same & next day services that we have full control over, keeping our customers up to date with delivery times, ensuring our customers get the product they need when they need it. Protier are constantly striving for ways to move our products forward. Assisting our customers in many different fields helps us gain a wide perspective on product usage and how it can be improved in many areas such as safety, reliability & efficiency. With our own product development team we are often developing products more suited to the application required. From our main depot in Leeds, we house one of the widest ranges of lifting equipment for Hire & Sale. We have full in house facilities for design, fabricate, test & inspect including: non-destructive testing, proof load testing, dynamic testing and fatigue testing. Utilising our own delivery vehicles covering all of the UK, our delivery service is unbeatable.